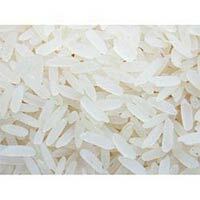 Our clients can avail a wide range of Long Grain White Rice from us at market leading prices. Sourced from the fields of reliable paddy vendors, our Long Grain White Rice is finely processed under the most hygienic conditions to remove foreign grains, husk, dust particles and other impurities. We make available Long Grain White Rice in different food grade packaging for longer shelf life.